Brenden Cochran, N.D. obtained a Bachelor’s Degree in Chemistry from the University of Washington. 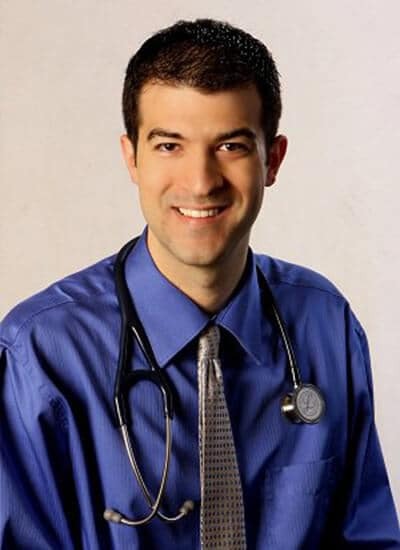 He attended Bastyr University and received his Doctorate in Naturopathic Medicine. Once graduated, Dr. Cochran founded Interactive Health Clinic PLLC., a family practice that integrates the roots of ancient medicine with the philosophies of modern medicine – with the goal of promoting health. He practices in Lynnwood/Mill Creek and Port Angeles, Washington. Dr. Cochran treats more than symptoms, instead looking at indications of a patient’s state of health and using them as a guide to address the cause of health issues.